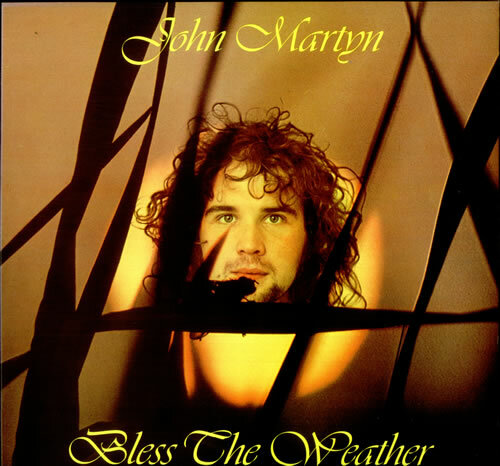 John Martyn’s 1973 album “Solid Air” is a classic. That much is almost beyond debate. A gorgeous mix of folk, jazz and blues it is beautiful and timeless. “Over The Hill” is one of the simpler and more straightforward songs on that album, and it is that simplicity that makes it great for the uke. Obviously you can try emulating John’s extraordinary guitar technique on it if you want, but I prefer (am only able to?!) keep it much more simple. Not much more to say on this one. Get the rhythm going, and you’re almost there. Enjoy! 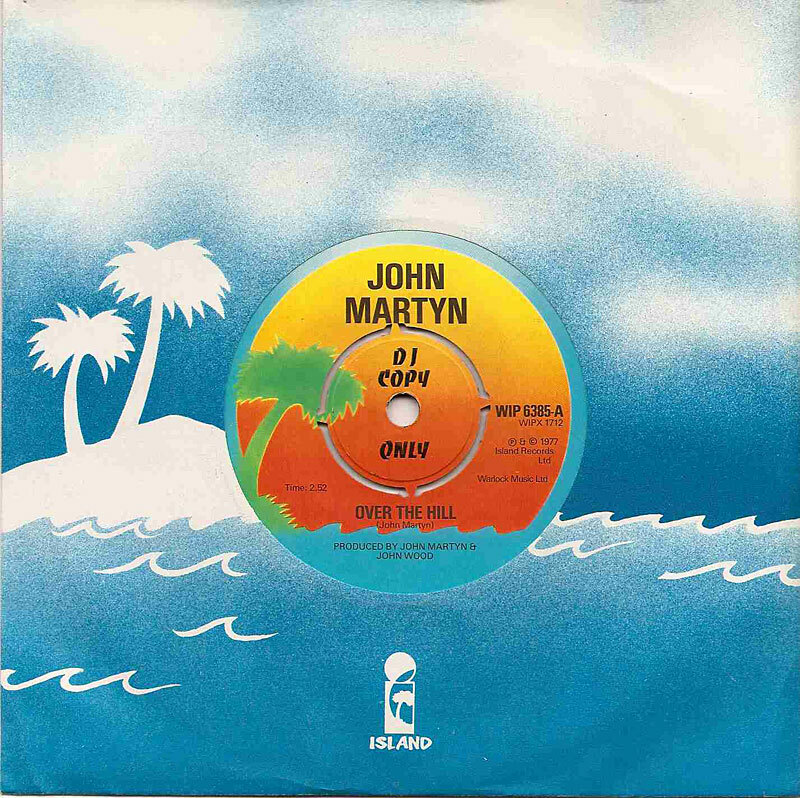 Categories: Folk-Rock, Singer-Songwriter | Tags: 1970s, 1973, Folk-Rock, John Martyn, ukulele | Permalink.